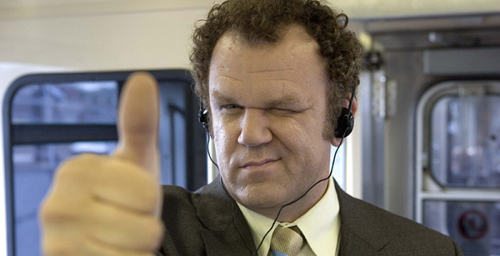 Happy Birthday to John C. Reilly! 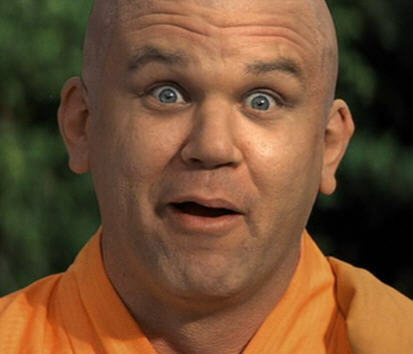 The goofball actor turns 48 years old today. 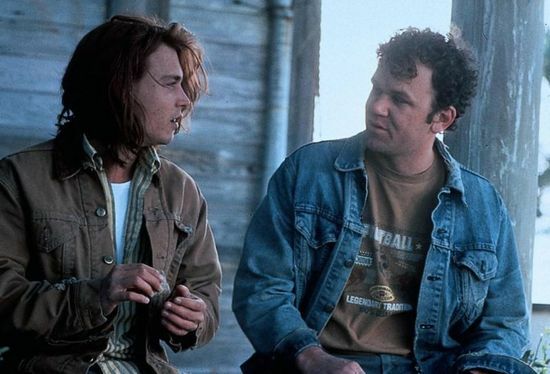 The first movies that I remember liking Reilly in were What’s Eating Gilbert Grape? (1993) and Days of Thunder (1990). 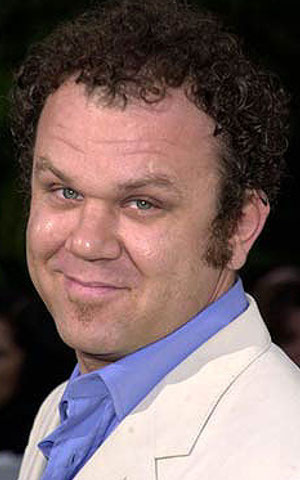 John C. Reilly started his career with more serious roles, but in more recent years he has become known for his crazy humor in such films as Anger Management (2003), Talladega Nights: The Ballad of Ricky Bobby (2006), Step Brothers (2008), and The Dictator (2012). 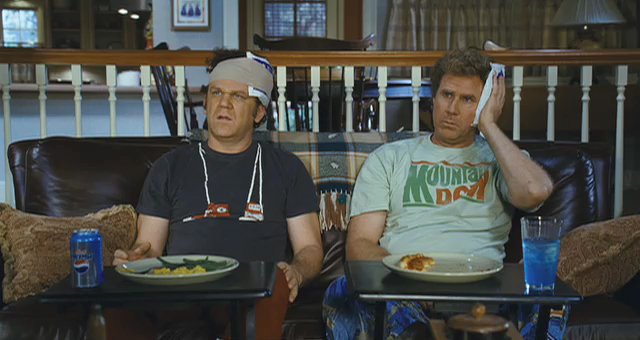 Later this year, he will be joining Will Ferrell in Anchorman: The Legend Continues (2013).